INDEPENDENT FILM. DRIVEN BY PASSION. CREATING A VISION. WATCH BEACON POINT ONLINE OR BUY THE DVD or BLURAY! 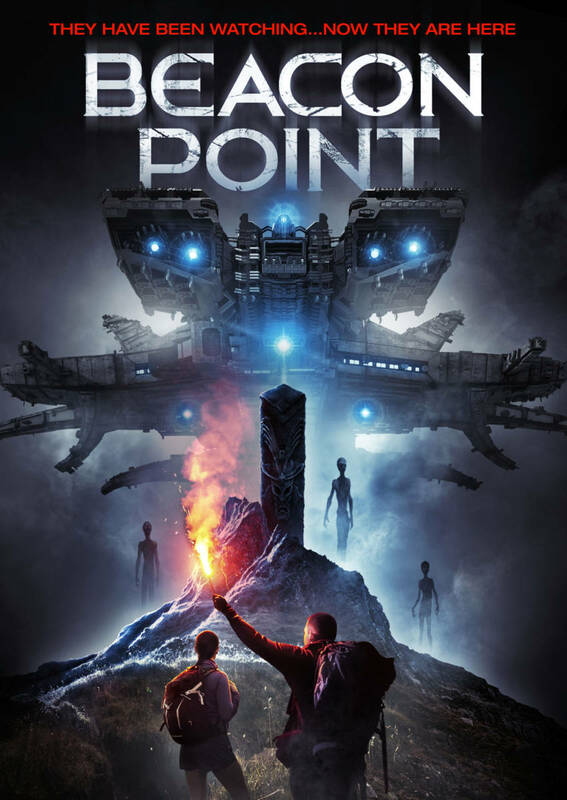 Watch the award winning Sci-Fi Thriller, Beacon Point on May 2nd. Beacon Point will be available on Amazon, iTunes, Google, Xbox, VUDU, Comcast and DirectTV. Check it out and spread the word. 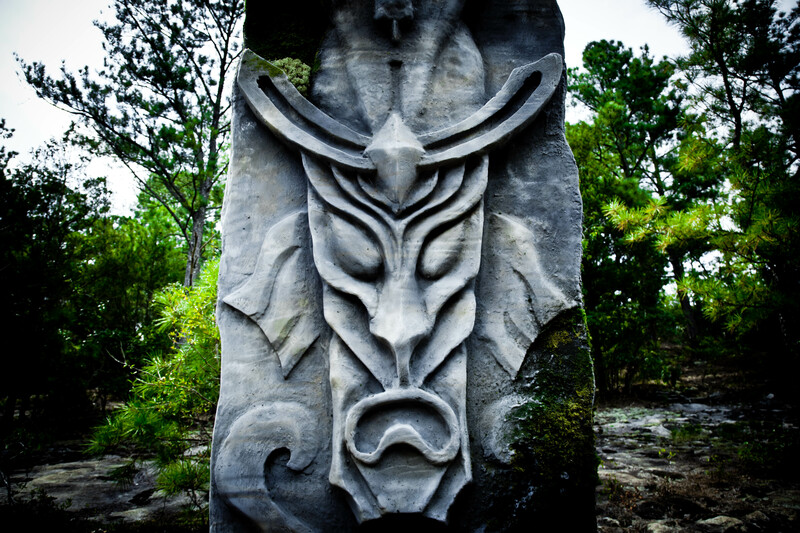 Stay up to date on the latest Bluelantern Films and Beacon Point news on our Facebook Fan Page. See what our fans are saying, Like Us and more. 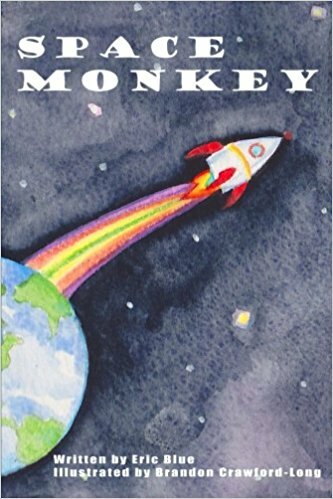 Check out the children’s book, SPACE MONKEY, by Eric Blue. It’s a great book for young children and first time readers alike. Beacon Point is the Sci-Fi thriller critics are raving about. Check out the trailer here. 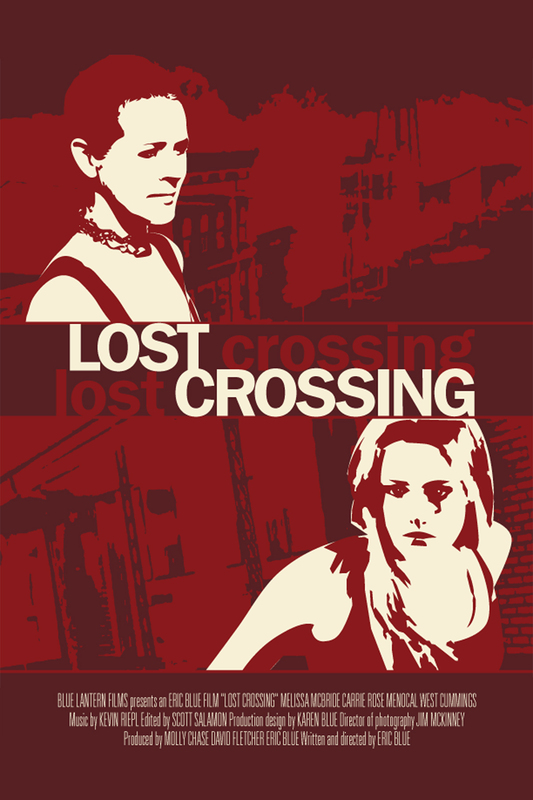 Purchase the award winning movie, Lost Crossing, starring Melissa McBride. Check out Melissa before she was Carol on The Walking Dead. It’s an absolutely stunning performance and a must have for any Melissa or Walking Dead fan. You’ll get 3 movies on the DVD, Lost Crossing, This Side Up and Broken Moment.